Extra, Extra, Read All About It! 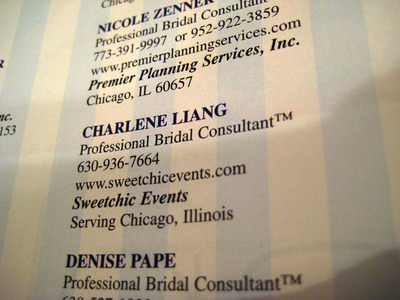 — Sweetchic Events, Inc. 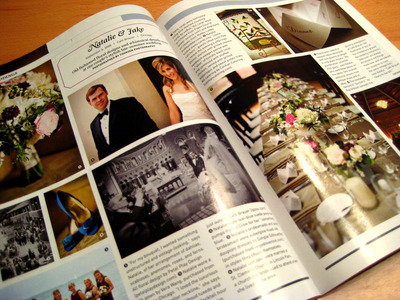 It's Natalie & Jake, my couple who got married on September 6 at Cafe Brauer, with a gorgeous three-page spread! 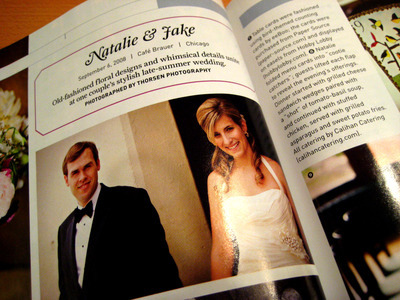 Natalie is also fellow Weddingbee blogger, Mrs. Peacock. I'm so excited for them. 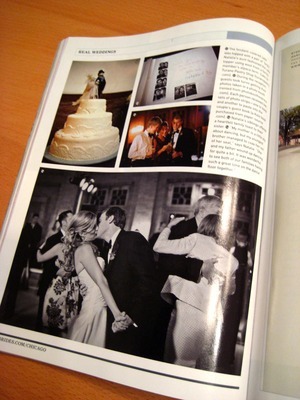 What an amazing way to remember their wedding in 5, 10... 20 years! Forever in print! 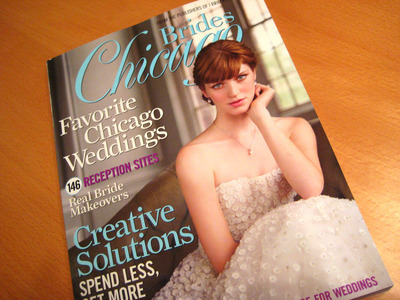 Oh, and how/why did I get an advance issue of the magazine in the first place? 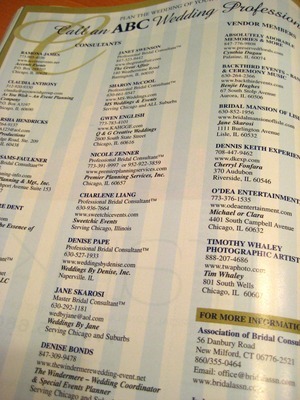 My first piece of real (teeny, tiny) advertising... yeah, it's small.